How good do you have to be to heliski? 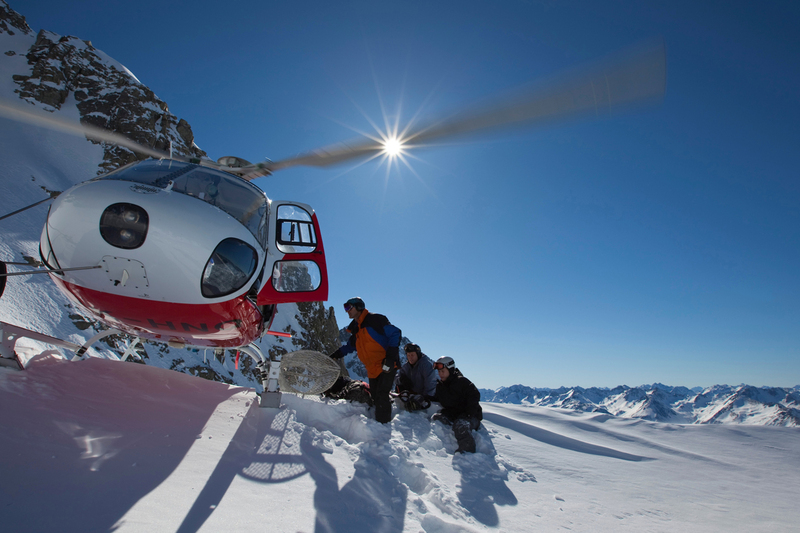 Heliskiing holds a perception that you need to be an alpine-adventure-extremist-junkie. 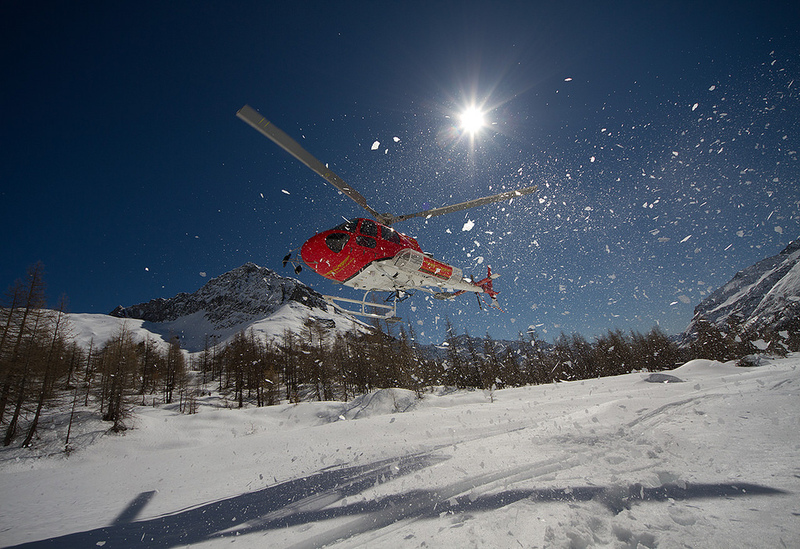 Is heliskiing on your bucket list? You’ve always wanted to try it, but you don’t think your good enough? Here is how good you need to be to heliski! Backcountry experience is ideal, but if you can ski blue runs confidently, you’re all tickety boo. At the beginning of a heliski tour you will be asked to fill out a questionnaire that gauges your ability (be honest!) that matches you accordingly to people of a similar ability. Then your guide will take you to areas that are matched to your skill level. Learning to ski powder is based on experience and flow, and heliskiing is a perfect opportunity to learn as you’re matched with people of similar ability, taken to places that are matched with your level of skill, and a guide is with you at all times. Resort powder gets tracked out that gives it a stiff, heavier feel. 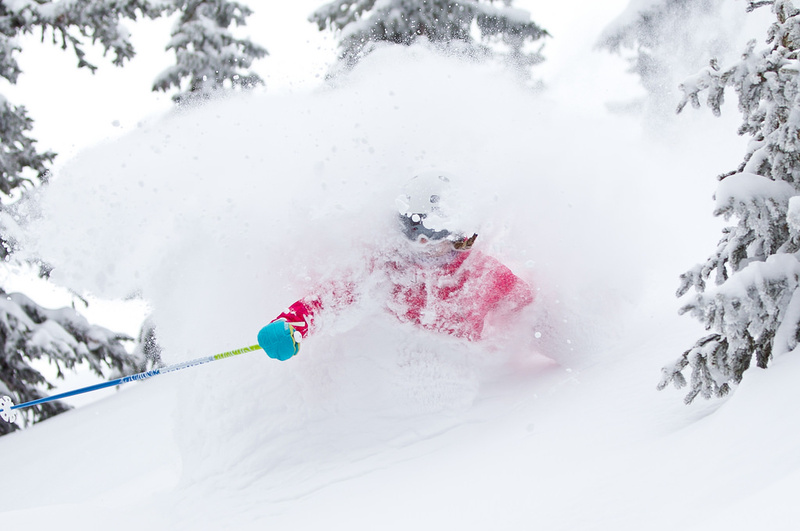 Powder skiing is different because it’s untouched terrain, ungroomed, with a light, fluffy consistency. This means a change in technique from resort skiing but once you have the hang of it – you will feel like you’re floating. And in terms of mental and physical fitness – if you can ski chunky terrain, you’re more than ready to float the slopes! Doing a snow run on a resort typically means you zip down the mountain and on the way back, you get to rest on the chair lift. During a heliski, you don’t have the same time to rest as a helicopter is whizzing you up the mountain, and because you are skiing from higher points, runs are longer. Another popular concern for first-time heli skiers is being left alone, or letting down the group. 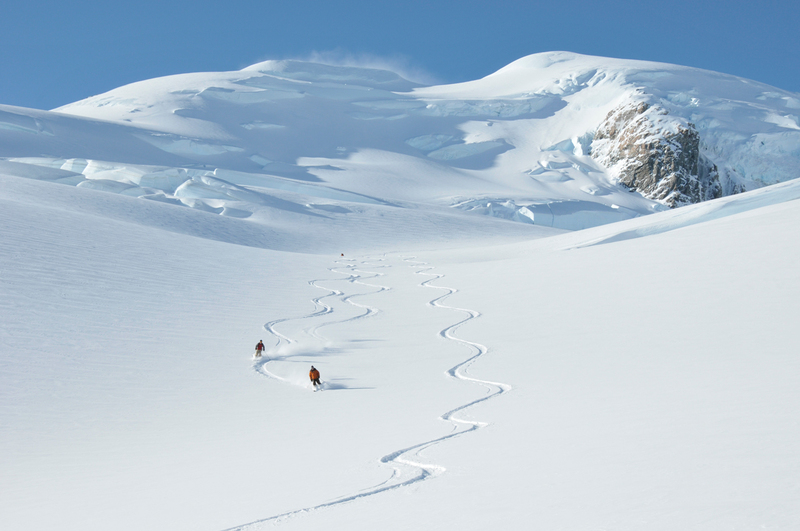 Heliskiing is a once-in-a-lifetime-event and we know people like to share experiences – fortunately New Zealand terrain is perfect as there is variation in any given area. 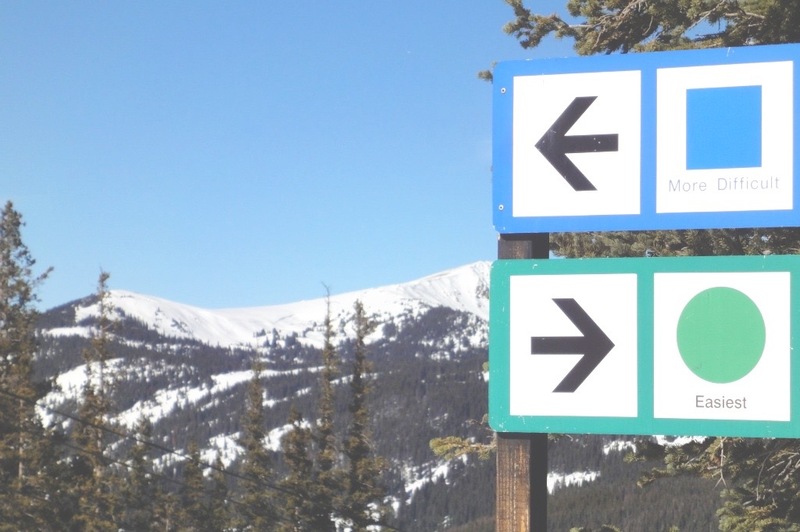 If your companion is a better skier or snowboarder than you, you won’t be holding them up! Contrary to popular belief, there is no James Bond moment, no hurling yourself from a moving helicopter, no jump. The helicopter lands and you exit on your feet.